Quiz time! How well do you REALLY remember Saved by the Bell? | SHEmazing! Quiz time! 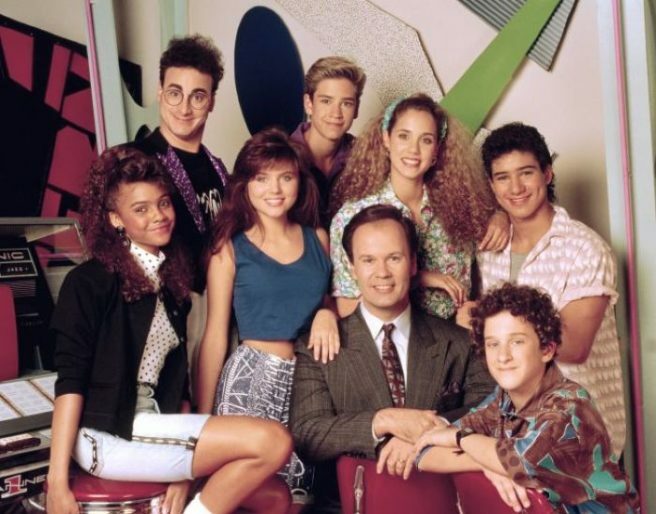 How well do you REALLY remember Saved by the Bell?